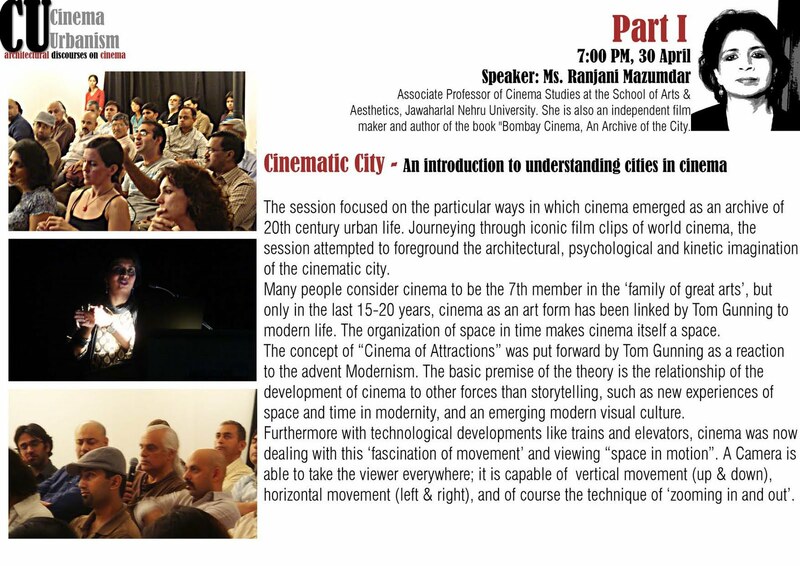 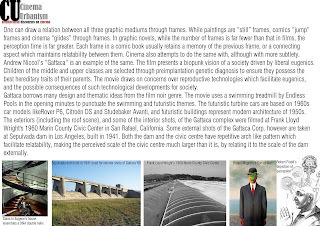 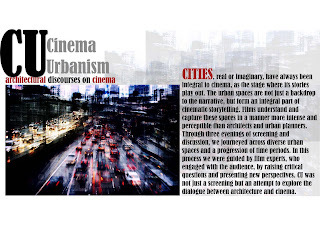 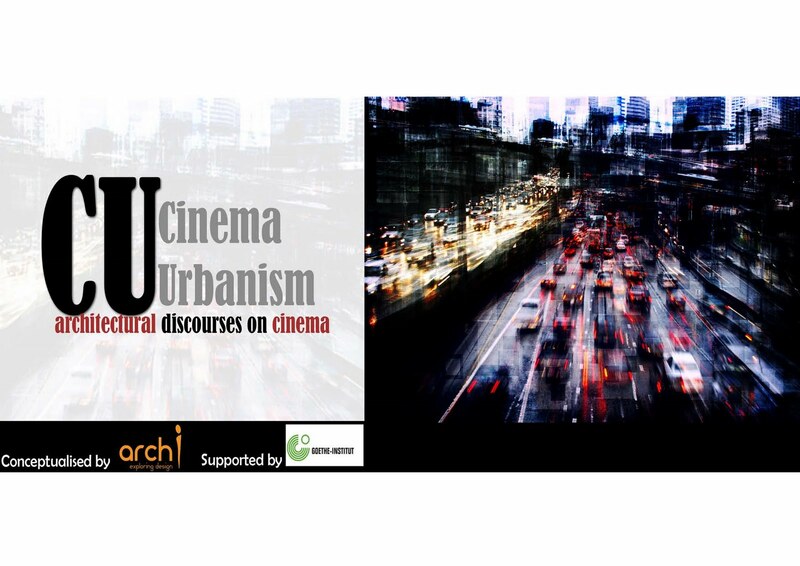 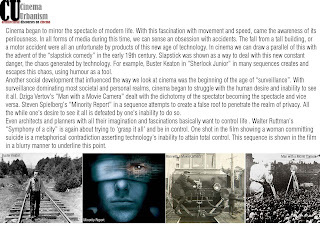 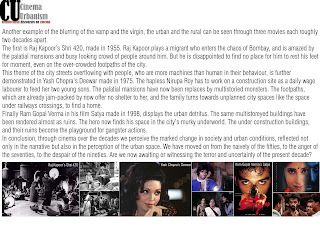 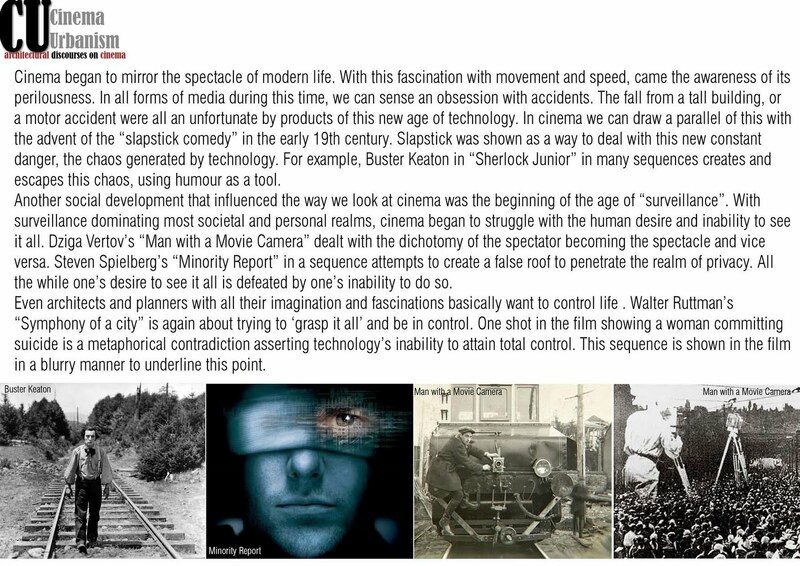 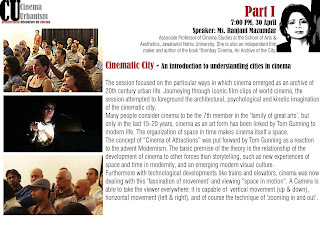 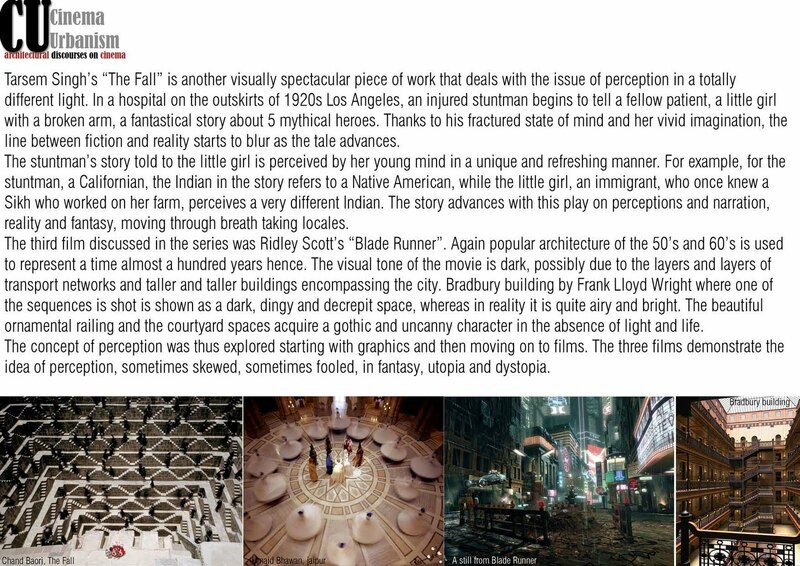 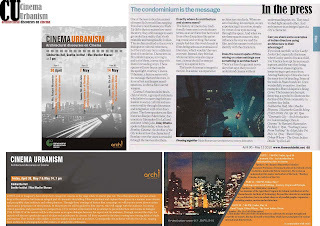 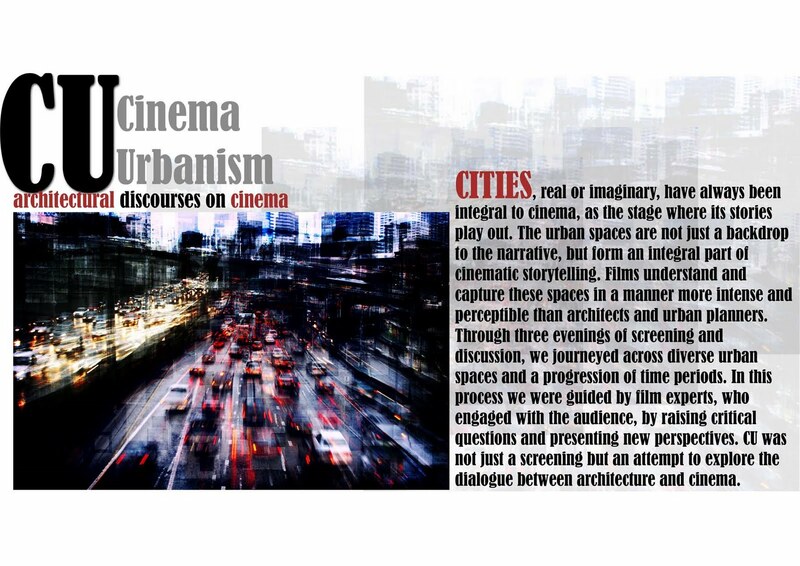 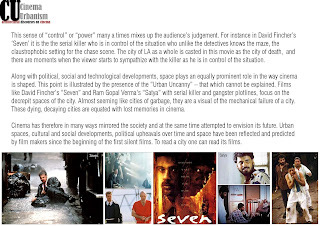 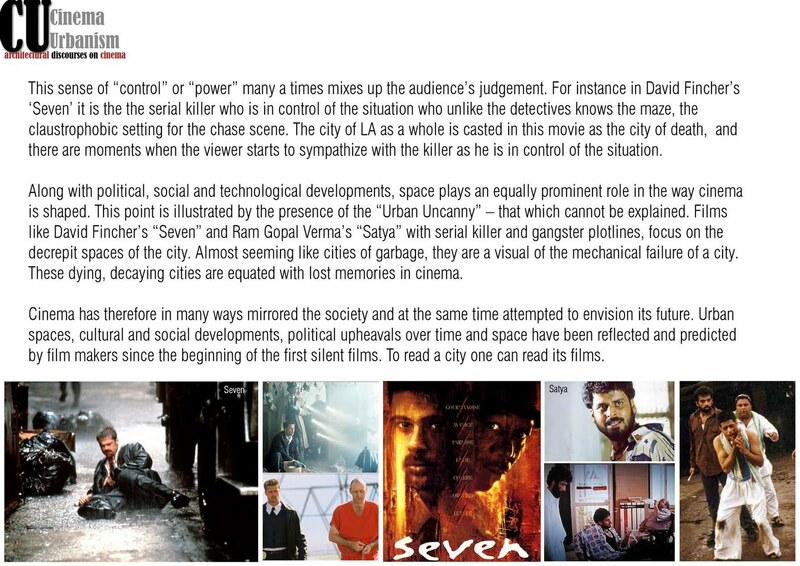 arch i platform recently concluded "Cinema Urbanism" a series of screening, lecture and discussion, at Goethe Institut, New Delhi. 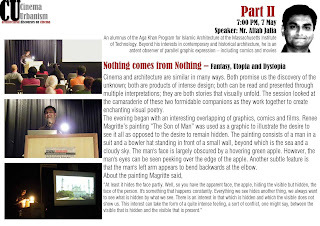 The event received an overwhelming response and much appreciation from all quarters. 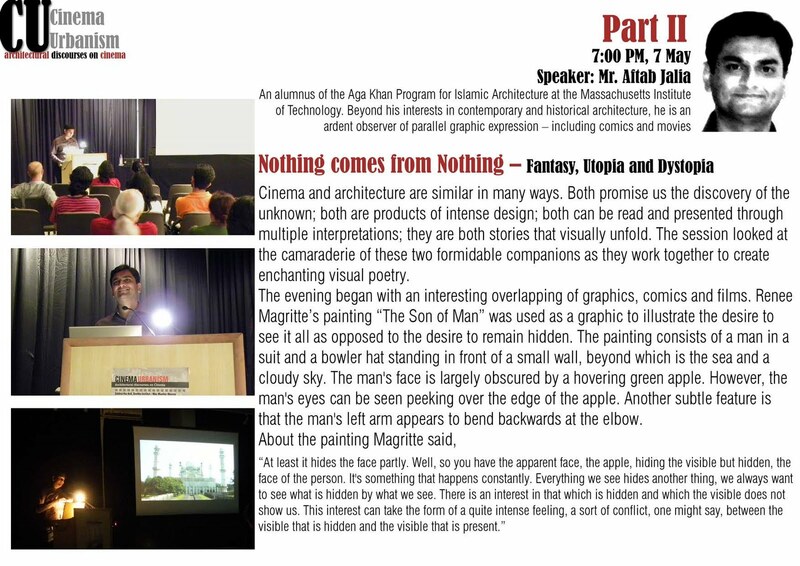 Following are glimpses of the event.